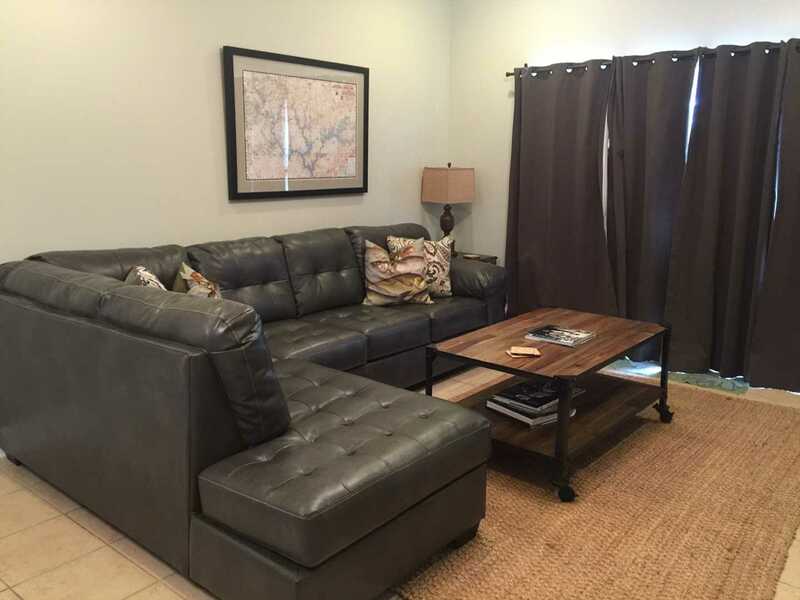 This professionally decorated condo features 3 Bedrooms and 2 Baths with a large balcony overlooking the pool and the lake. 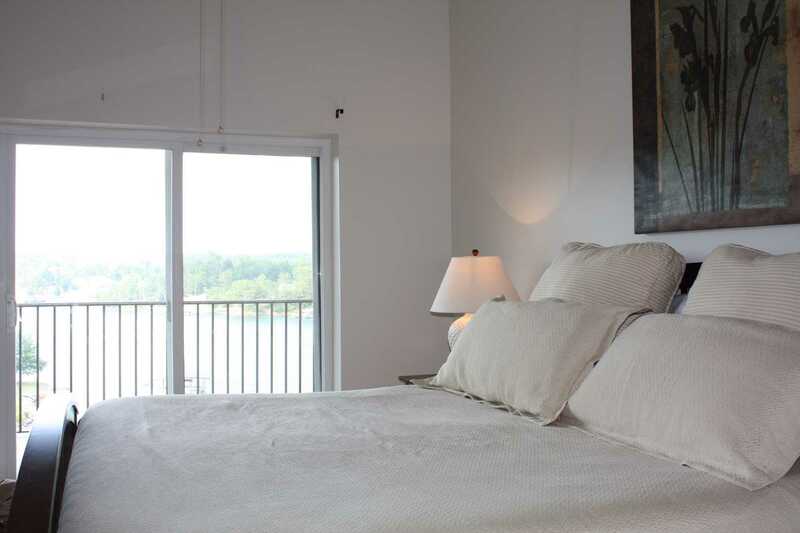 Enjoy some of the best views on Smith Lake from this gorgeous top floor condo at Duncan Bridge Resort. 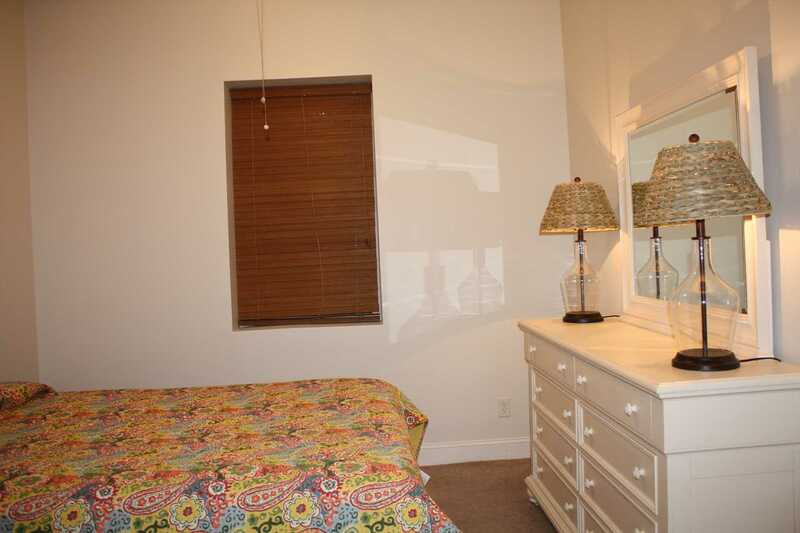 This condo offers luxury accomodations and many ameneties not available in a traditional house. 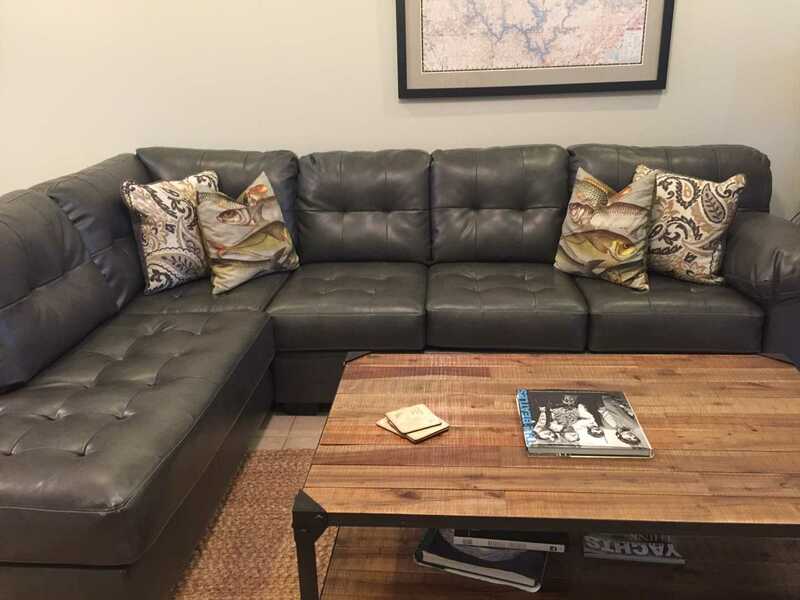 The condo offers a large swimming pool (OPEN YEAR ROUND), public charcoal grills, and a covered boat slip. This professionally decorated condo features 3 Bedrooms and 2 Baths with a large balcony overlooking the pool and the lake. 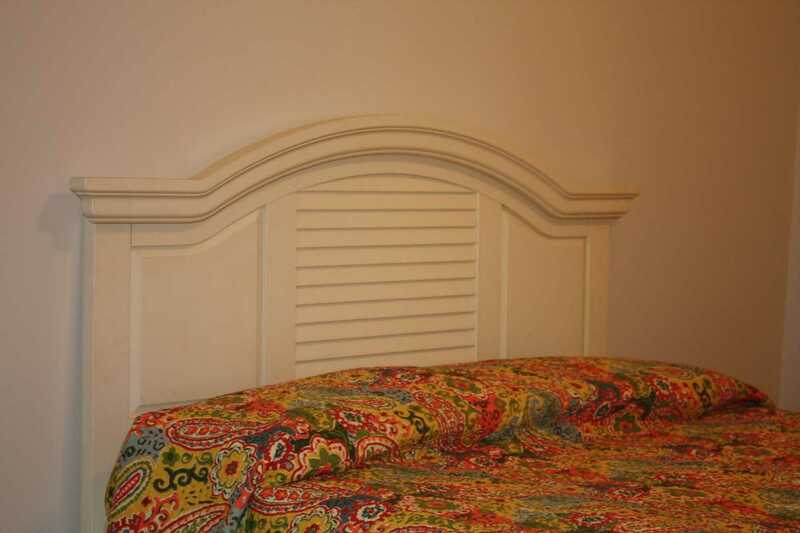 There are Tempurpedic mattresses on all of the beds! Sleep like a dream while you're on vacation. 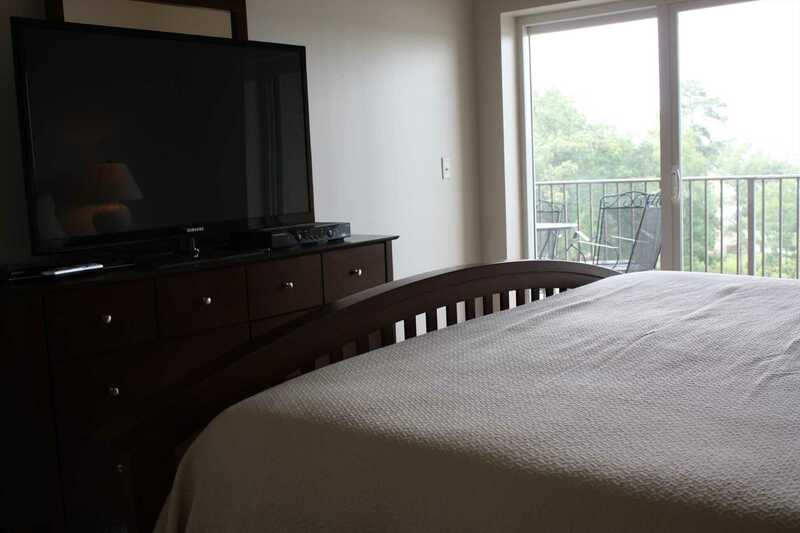 Wake up to beautiful views of the lake from your master suite featuring a kingsize bed, flat screen TV, large bath, dual sinks, shower and garden tub. 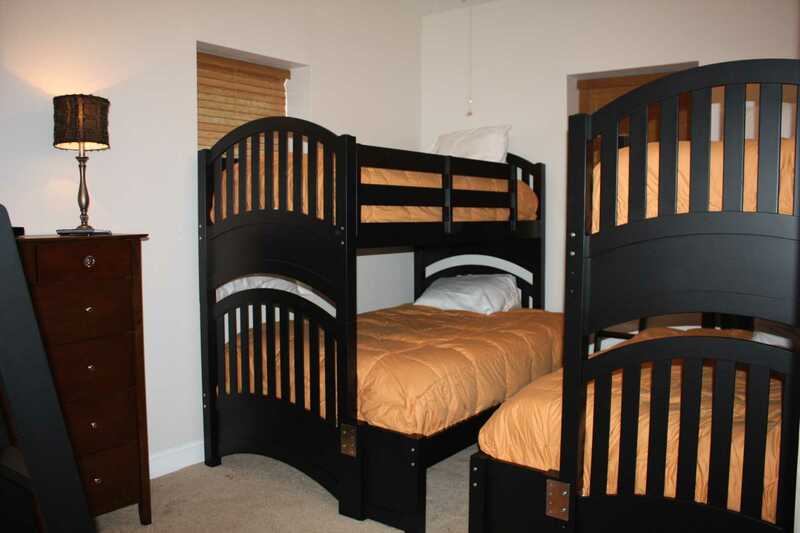 The bunk bed room also has a flat screen TV, with a DVD player (no cable box). There are two cable boxes, one in the master and one in the living room. Duncan Bridge Marina and boat launch are just across the street. 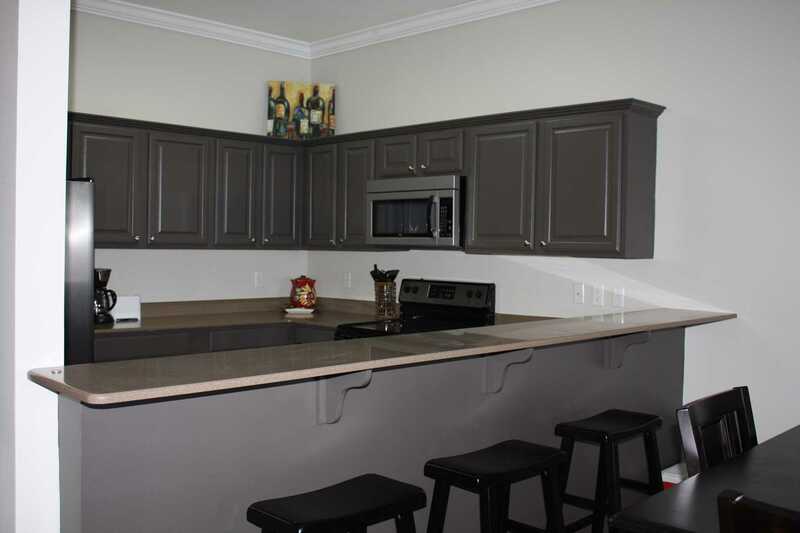 Two miles north of Duncan Bridge, you'll be find groceries and resturants in Arley. For more great restaurants and shopping, Jasper is only about 15 minutes away.